-Pick your side in a two-team melee. -Co-operative defense of a crippled Federal battlecruiser. -A more sophisticated 'Pirates and Bounty Hunters' mode which hints at the fluid choices and roles players will experience on a much greater scale in the final game. What do you think? Will you be joining in the fun when the game is released or do you believe the all conquering "Star Citizen" will best "Elite Dangerous"? For me, I'm just glad to see the space flight/shooter/trading genre making a come back. 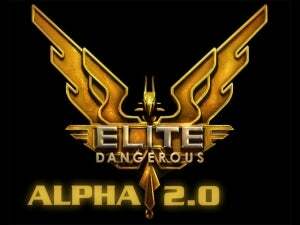 In fact, "Elite Dangerous" might just be the game that gets me back on PC gaming.